48 hours in Bennington, Vermont with star chef Josiah Citrin. 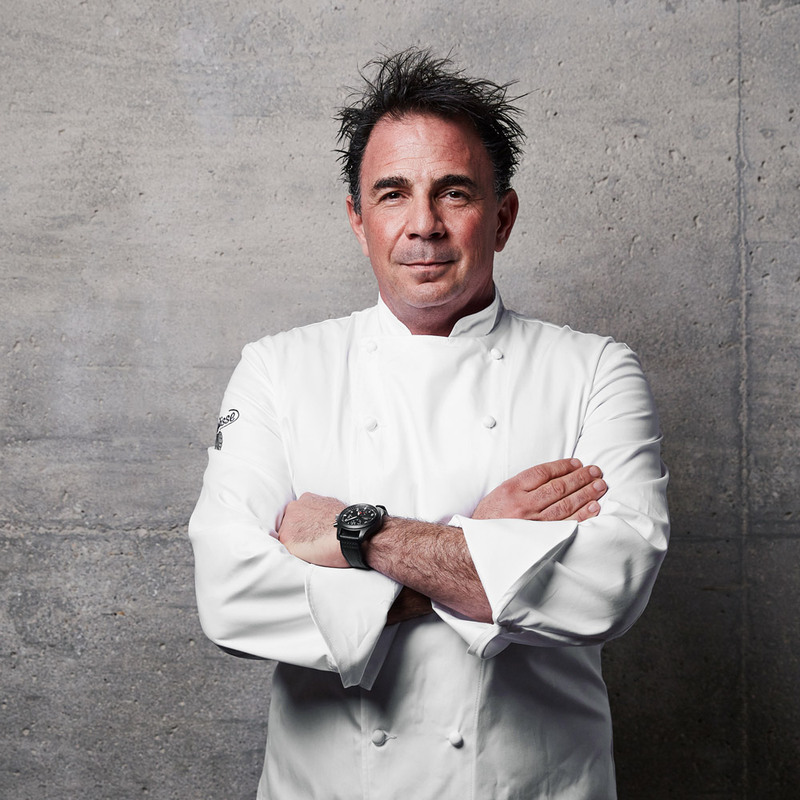 Josiah Citrin is a former F&W Best New Chef and the chef-owner of the two Michelin star Mélisse in Santa Monica, as well as Charcoal Venice and Dave’s Doghouse at the Staples Center in Downtown Los Angeles and Indian Wells Tennis Garden. He's also a proud dad. I spent a weekend in Bennington, Vermont recently as my son is now a freshman at Bennington College. I expected it to be charming but it exceeded my expectations, especially with how friendly everyone is. 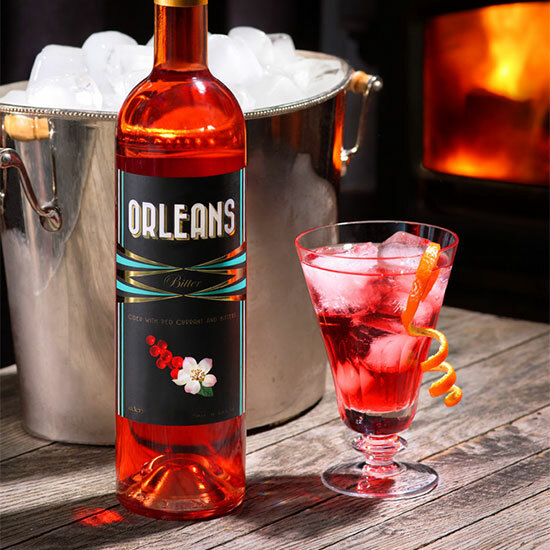 It definitely helped put me at ease over sending my oldest son off to college. 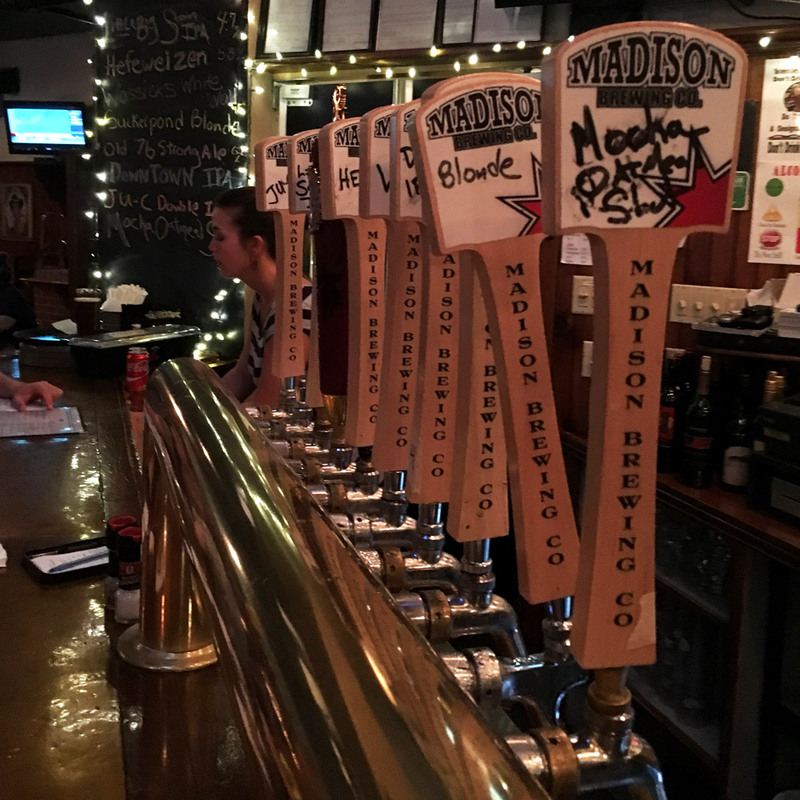 I had the best time tasting all the craft-brewed beers at Madison Brewing Co.'s Pub and Restaurant. It's been around since the 1990's and was recommended by locals saying it's a Bennington fixture. They were right. I would fly back in a heartbeat just to get another Mocha Oatmeal Stout and a burger at the bar. We stopped at Sonny's Blue Benn Diner where the portion size was bigger than what my stomach could handle. 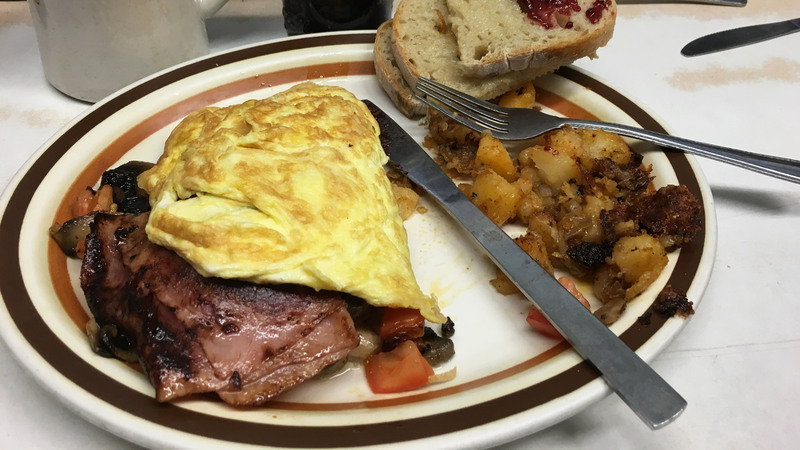 The all day breakfast spot is in a vintage diner car and you really can't go wrong with whatever you order. I went for the corned beef hash. Pro tip: cash only. 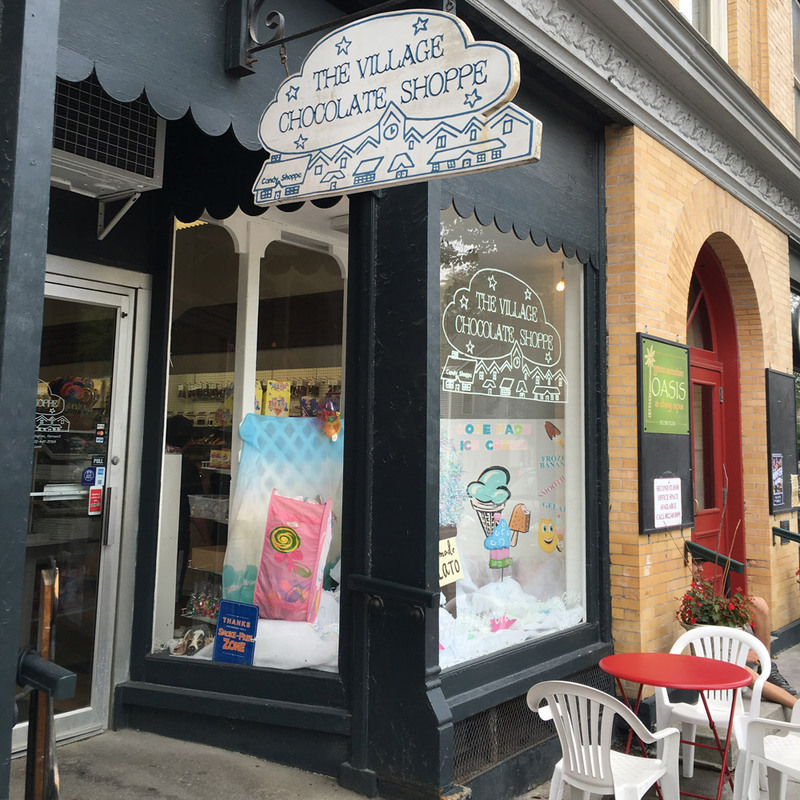 Always looking for a way to satisfy my sweet tooth, we stumbled across The Village Chocolate Shoppe in downtown Bennington. This family run shop had some delicious maple syrup and cappuccino flavored gelato and a great slection of souvenirs. If you really want to get into the Vermont spirit, they have two 100-pound chocolate moose. 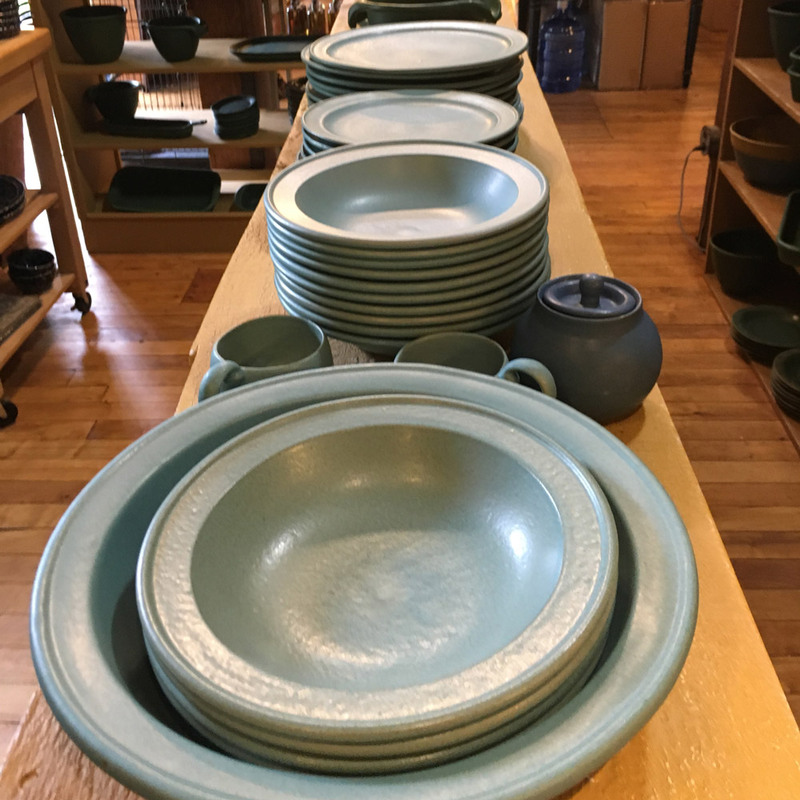 This is the place to go for handmade pottery. Right in the middle of town, the guys at Bennington Potters do not mess around. We took a tour and were able to watch the whole process. We saw them form, finish and glaze the pieces by hand which is so unique with all of the machine made stuff today. Get a set of trigger mugs–your morning coffee experience will never be the same again. You can't visit Vermont without stopping at the Bennington Battle Monument. 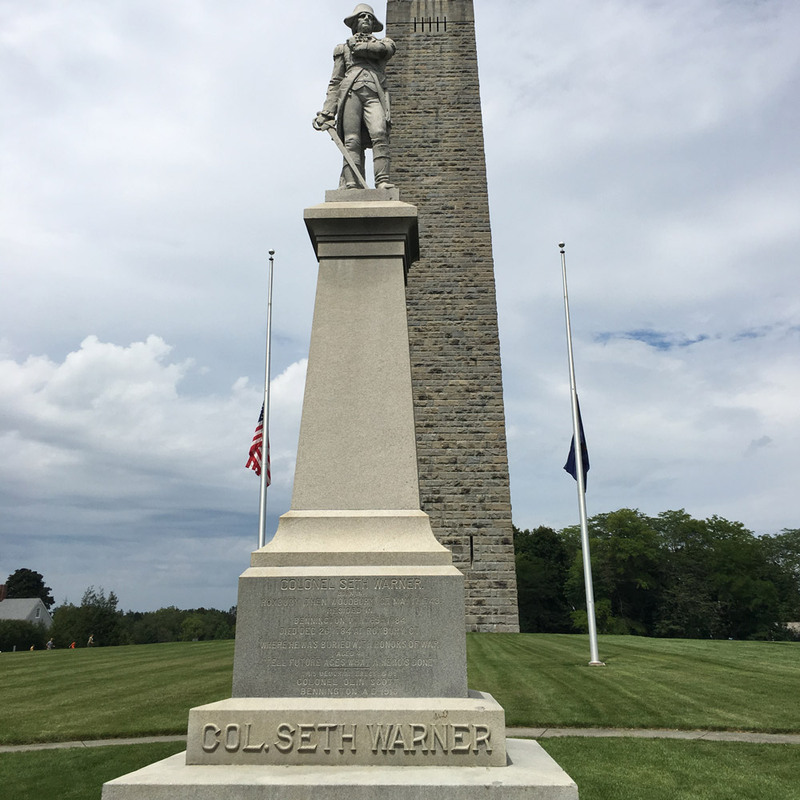 It's the tallest human-made structure in the state of Vermont and commemorates a major turning point in the Revolutionary War. The view is unlike any other in the region. A charming bed and breakfast that is walking distance to lots of great stuff..